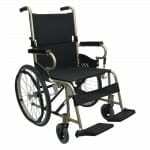 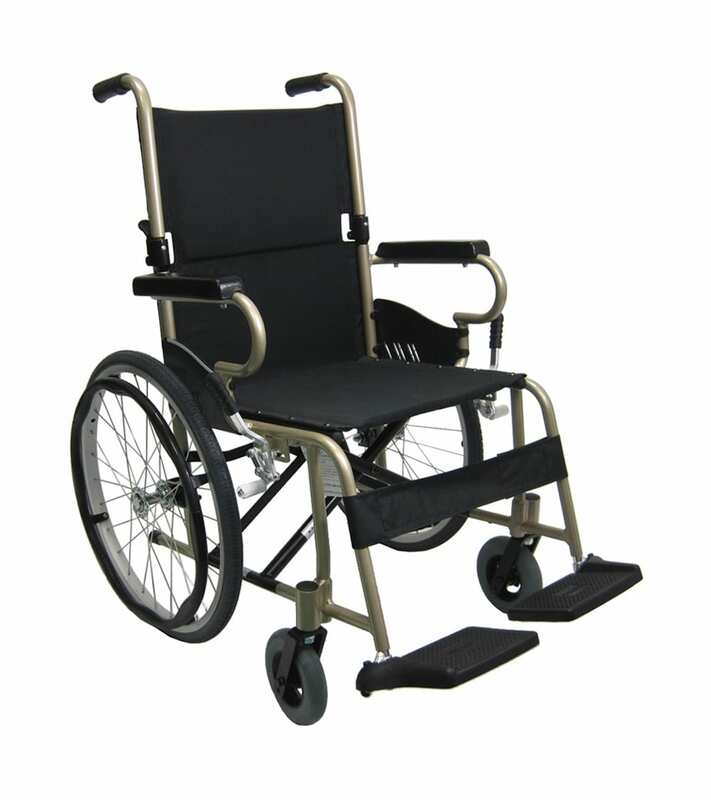 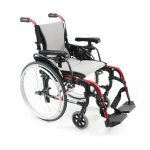 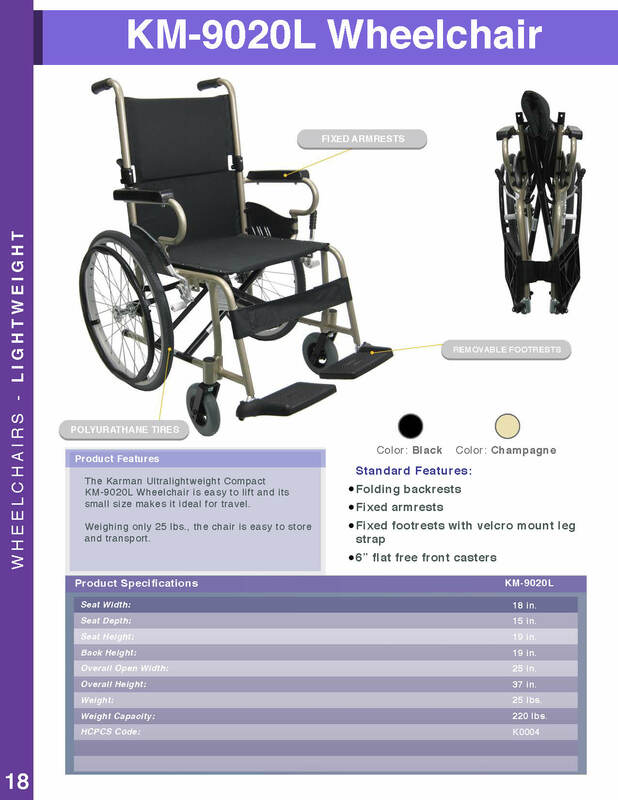 The super light & compact KM-9020L wheel chair features fixed armrests and leg rests for light weight, with footrests with velcro mount leg strap. 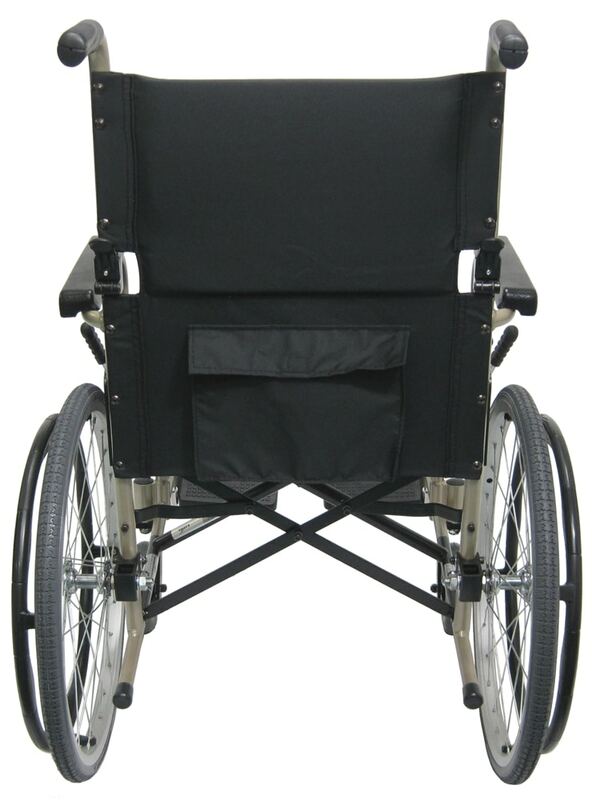 High-grade flame retardant, breathable nylon upholstery. 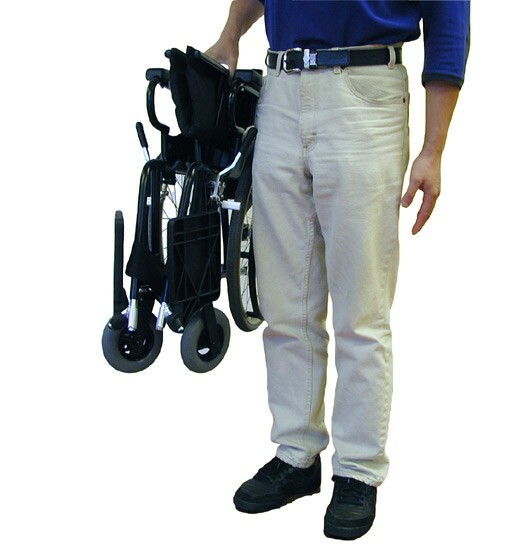 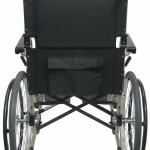 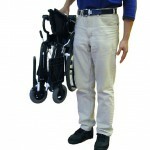 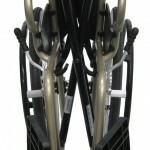 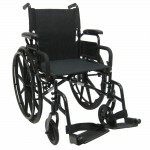 Folding backrest makes this chair very compact for transport.